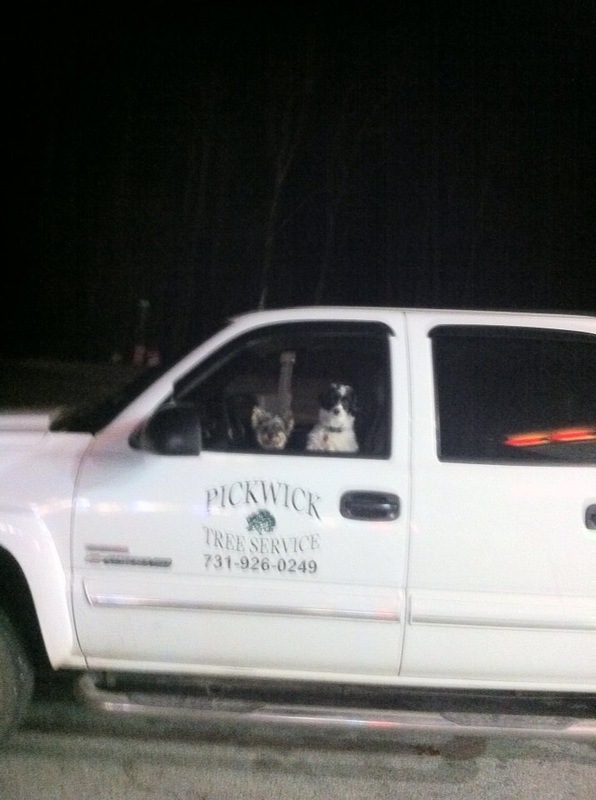 Welcome to the website of Pickwick Tree Service. Now offering free estimates. 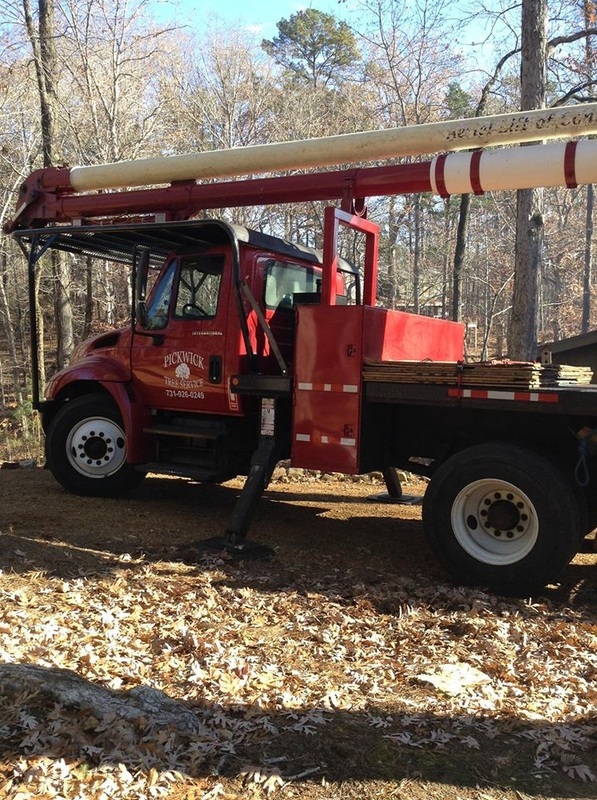 Billy Harbin has been in business in the pickwick lake area for over 25 years, and in the tree removal and trimming industry for over 30 years. We are bonded/insured. 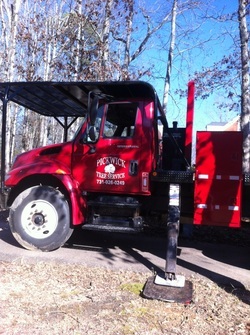 Pickwick Tree Service is in business to preserve the beauty of your property, but sometimes it is necessary to remove a tree. Billy Harbin will carefully analyze your yard's conditions. should only be performed by trained, insured, and bonded professionals. 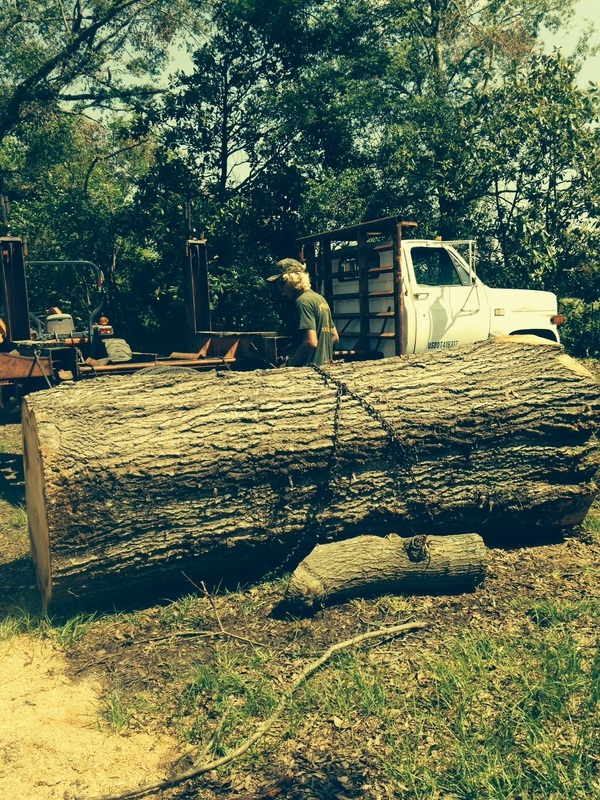 efficiently and neatly remove your stump for a clean finished look, through stump grinding. 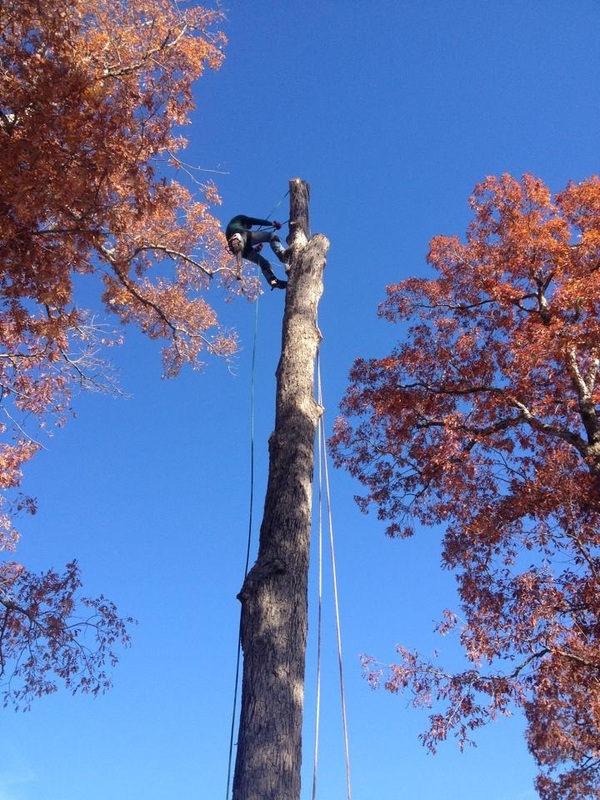 Does your tree need to be taken out? 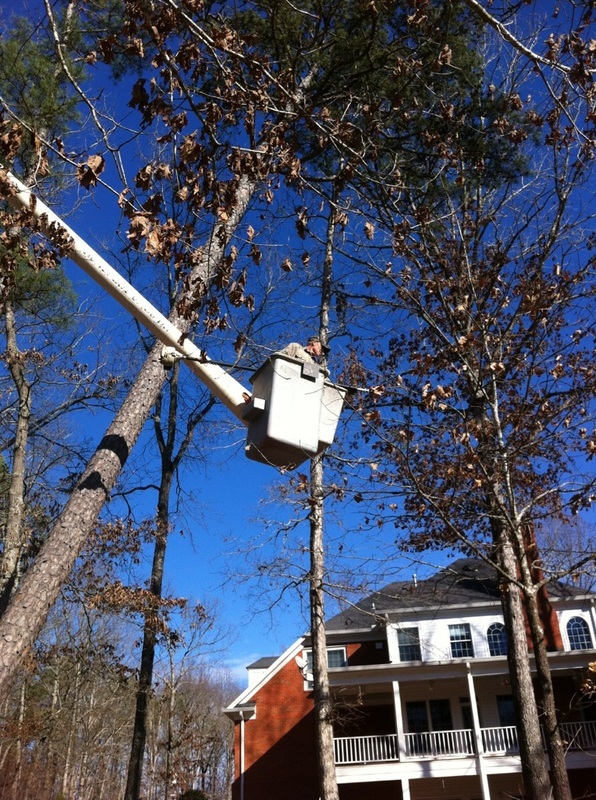 Does your tree appear dead? Is your tree leaning over your house? Do you have holes or cracks in your tree? Are the ends of your branches losing leaves? 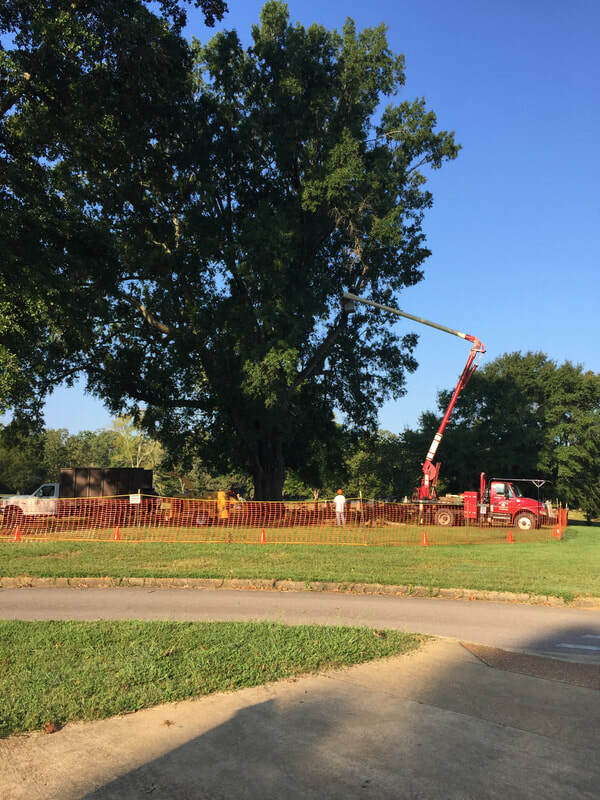 Are you planning a construction project near the tree? Are you trees crowded? 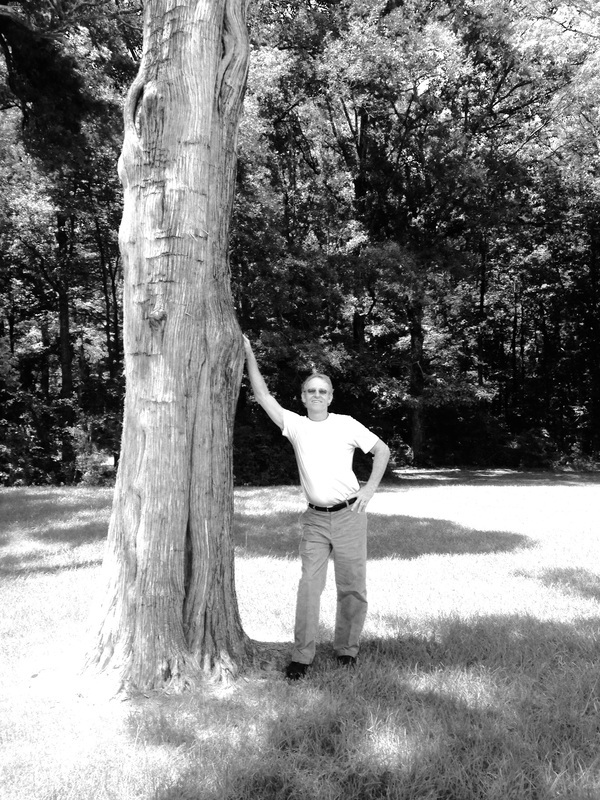 Are your trees interfering with your neighbor's property? 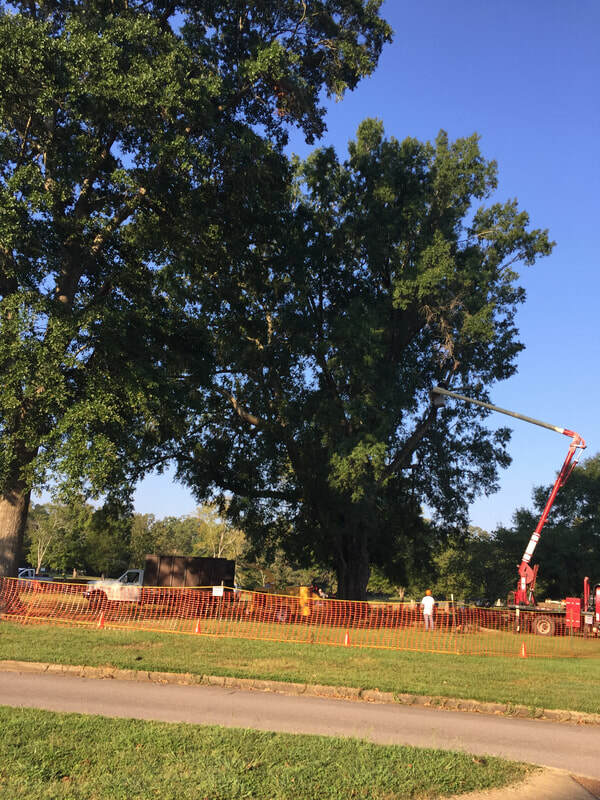 tree needs to be removed.